At a “Meet the Buyer” Seminar for HS2 in London yesterday (6 July), Patrick McLoughlin MP, Secretary of State for Transport, reiterated that this major infrastructure project remains a priority for the UK government. Royal Assent is expected by year end and first civil works in 2017. The Secretary of State went on to say that the revised preferred route for HS2 in South Yorkshire would be published today, 7th July. 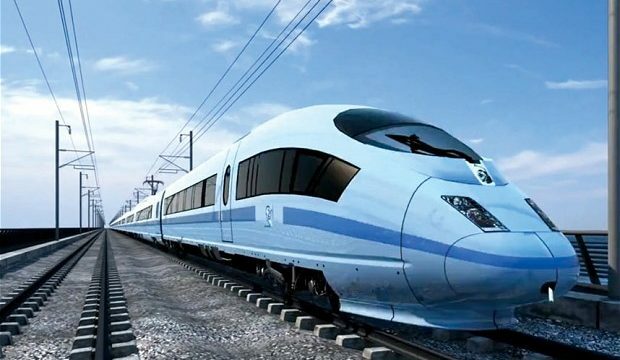 The HS2 Project is scheduled to cost £55 Bn over 15 years. Seven consortia have been listed for bidding on different sections of the route. Contractors involved which have Irish connections are Sisk, Lagan, Laing O Rourke and J Murphy.